Allevate’s Cloud-Hosted Face-Searcher Face Recognition Service integrated with the Facewatch secure online crime reporting system is launched in Brasil. This integrated offering, to all organisations large or small, enables the provision of face recognition in the cloud, matching against data-sets created from real-time crime reporting. LONDON, UK and Rio de Janeiro, Brasil 17 August 2016: Allevate today announces the launch of its Face-Searcher service, enabling organisations, large or small, to utilise facial recognition as a hosted cloud service. Additionally, Facewatch, the secure online crime reporting system, announces immediate availability of an integrated Facewatch and Face-Searcher offering, launching initially in Brasil. Allevate’s Face-Searcher service enables organisations to utilise facial recognition as a hosted cloud service. It requires minimal capital outlay, incorporates advanced, world-class face recognition technology and eliminates the need to install or maintain a complicated software infrastructure or related compute platform on your premises. 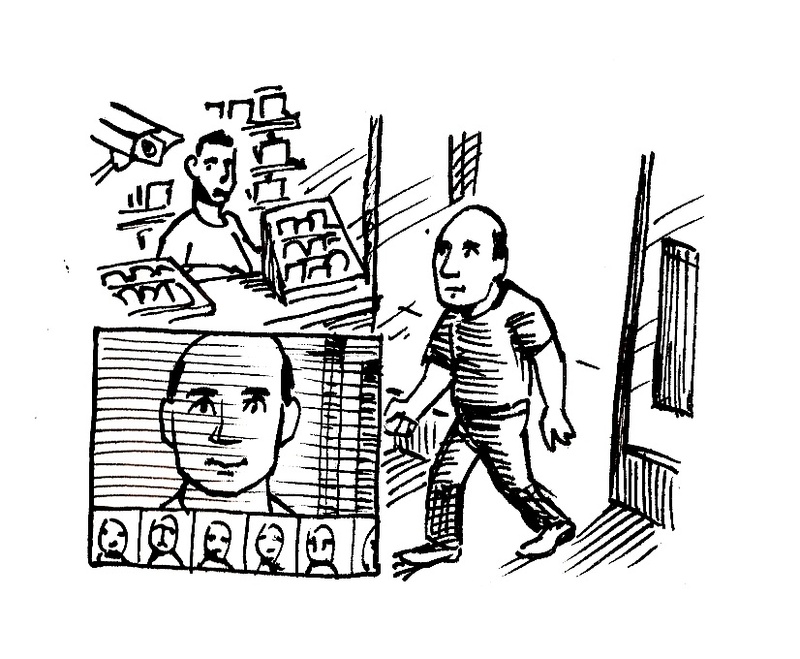 The Face-Searcher Edge component detects and crops faces from your CCTV cameras and submits them to the cloud-service for matching. 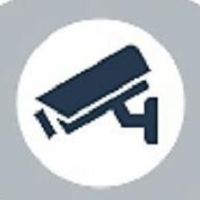 Facewatch subscribers can now instantly and automatically share their images of Subjects of Interest to Face-Searcher’s watchlists, thereby allowing real-time watchlist alerting to any device connected to Facewatch’s integrated alert management system. This integrated offering can now help businesses prevent crime by warning them if someone who enters their premises is on a watchlist of known offenders. Face-Searcher is built on the industry-proven enterprise-grade MXSERVERTM platform enabling automated facial detection and recognition, developed by Tygart Technology, Inc. MXSERVERTM is the only biometric search engine on the market designed to handle Big Data (processing massive amounts of photos and videos) by leveraging a cloud-based architecture for faster parallel processing of services. MXSERVERTM is proven and utilised by Defence, Intelligence and Law Enforcement organisations and has also been used to enhance security at major events, such as the 2015 European Games, a major international sporting event. Visit us at www.tygart.com or call 1-304-363-6855.